Wine is probably not the first thing that comes to mind as being a part of England’s wonderful culture and history. But on a recent trip to London, my wife and I discovered a vibrant food and wine scene without even trying. Restaurants, pubs, and bottle shops all offered an eclectic choice of wines—many of them at very reasonable prices. American wines show up pretty much everywhere, but they do not dominate wine lists, or store shelves. As you might expect, EU country wines were the main focus along with a fair few labels from the southern hemisphere—especially South America and South Africa. The variety of varietals on most wine lists is impressive. Instead of offering three or four options from a handful of varietals as we often see in the States, wine lists in the UK often include a dozen or more varietals. It isn’t unusual to see viognier, tempranillo, carignan, rioja blanco, viura, picpoul de pinet–in addition to a range of rosés and sparkling wines–in short, the sort of wines Americans might expect to see in a wine shop rather than a pub. In restaurants and pubs, wine lists tend to use descriptive headings to group wines by character, rather than varietal. So one group of red wines might be listed under the heading “Rich and Spicy” and another lot of reds might be described as “Ripe and Rounded.” We like the system; it helps diners find their comfort zone without sorting through endless wine jargon. Wines by the glass in the UK are offered in precisely measured metric portions equal to about four, six, and eight ounce pours. Markups above retail in the places we visited were usually around one hundred percent–whereas in the US it is often closer to two or three hundred percent. Adjusting for portion size, exchange rate, and taxes, wine in the UK is a pretty good deal. Maybe it was because it was summer, but ice buckets full of spumante were a common sight in pubs, beer gardens, and restaurants. The affordable, relatively low alcohol Italian sparkler is a perfect match for the lively social scene in London. 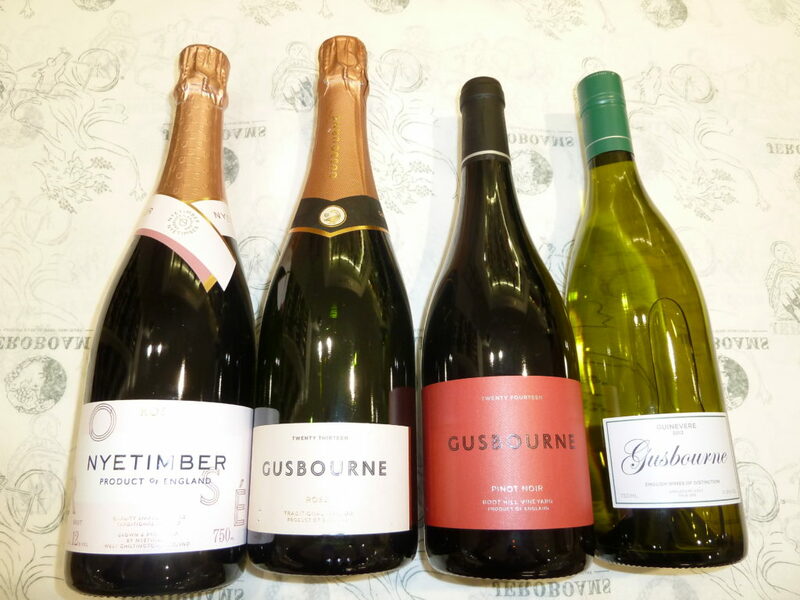 Surprising as it may seem, England has developed its own sparkling wine industry with some impressive bubblies produced in the chalky soils of Sussex and Kent in the South of the country. Perfect for toasting our time in merry old England. In Italy, it’s called cannonau, in Spain, it’s garnacha, in the USA, grenache. Whatever you call it, this little grape plays a big role on the world’s wine stage. Easily identified by its candied fruit character, grenache brings on strawberry, black cherry, and raspberry flavors. Often used for blending, the characteristics of grenache tend to vary according to the environment in which it is grown. Spain’s hot climate leads to high levels of sugar and alcohol—resulting in a full-bodied wine with spice. In France’s cooler Rhone region grenache shows less alcohol and more herbal qualities. 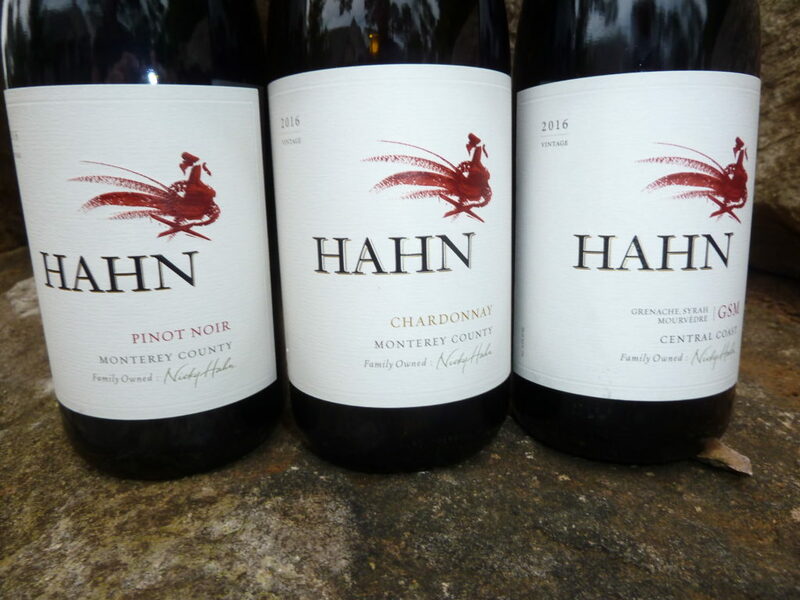 Here in the States our grenache tends to be fruit forward, with floral aromas. Although grenache sometimes shows up in some very pricey bottles, excellent examples of this little grape with all the names can often be found at bargain prices.